Microsoft has finally seen their smartphone reach the US market as reported by Engadget. http://tinyurl.com/2uwbx82 . 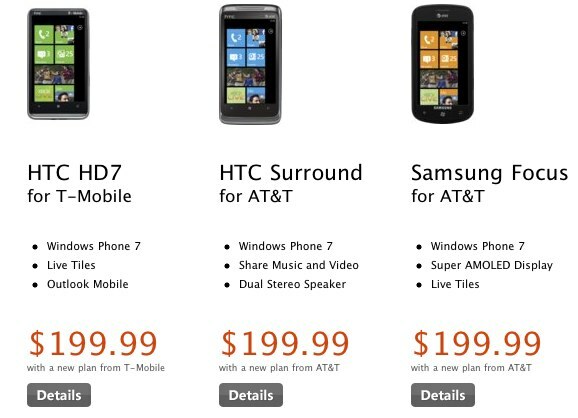 The long awaited Windows Phone 7 can be found on Microsoft store shelves as of today. AT&T and T-Mobile seem to be the first carriers of the new smartphone.